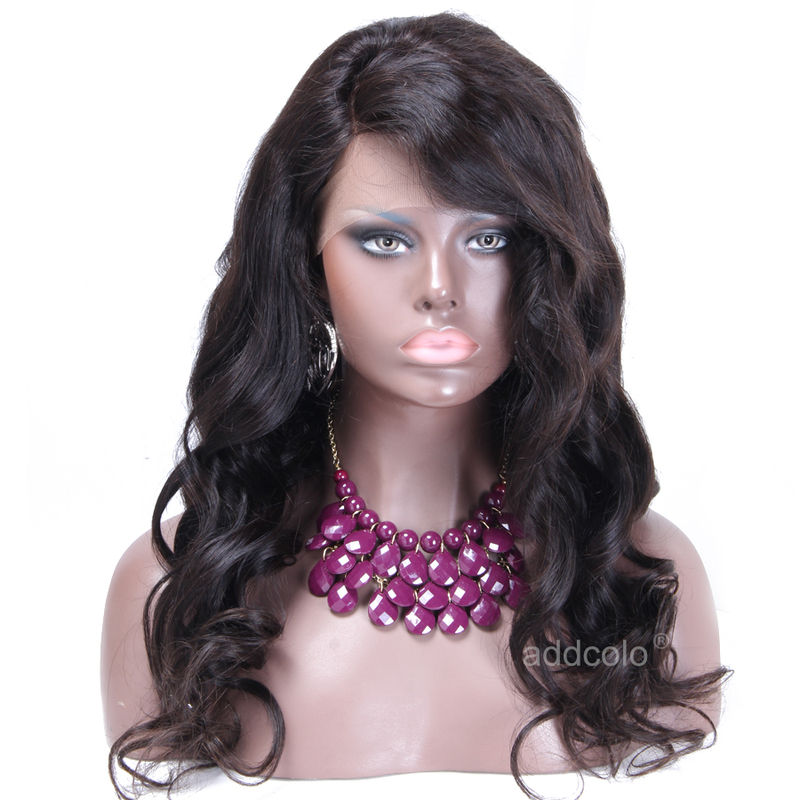 Stand out from the crowd with the polished look of this super wave wig. 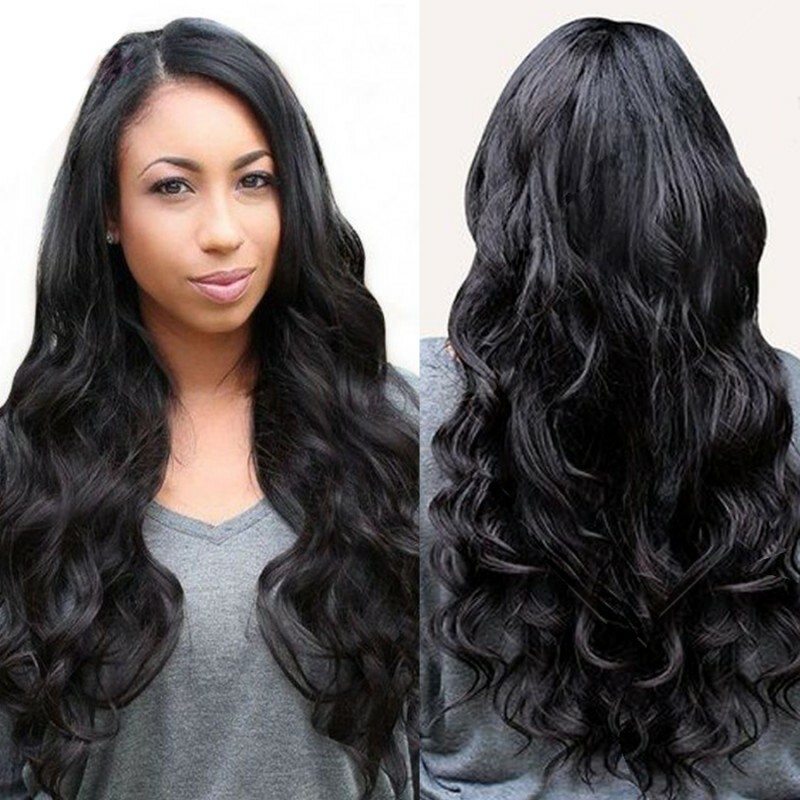 These soft and bouncy waves made 100% of human hair will surely flatter your fabulous ensemble. 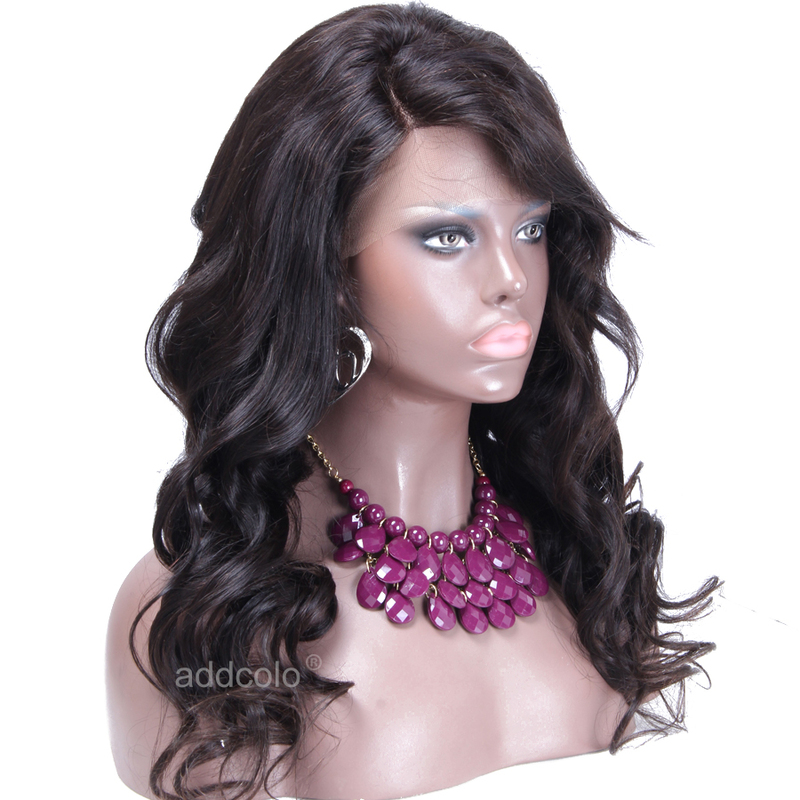 The wig is washable, yet built to withstand repeated washes and styling. Although authentic beauty comes from the heart, this flawless look will surely bring out the most exquisite version of you. Got here suuuuper quick. I ordered on Tuesday and it was here by Friday! This hair is everything! Literally so natural - can style it in any way you want-the lashes were a nice touch also! Extremely pleased! good hair. i love it. i can't wait to wear it. thanks seller for good communication. i highly recommend seller. i will order more. It was exactly as described. Really soft , very pretty. It does shed a bit but a loot less than some of the other wigs out there. And it came SOOO quickly! Like within a few days I got it. Its not as full as I personally would like but its just as the picture shows. Great buy especially for the price. And the packaging was super nice and professional. 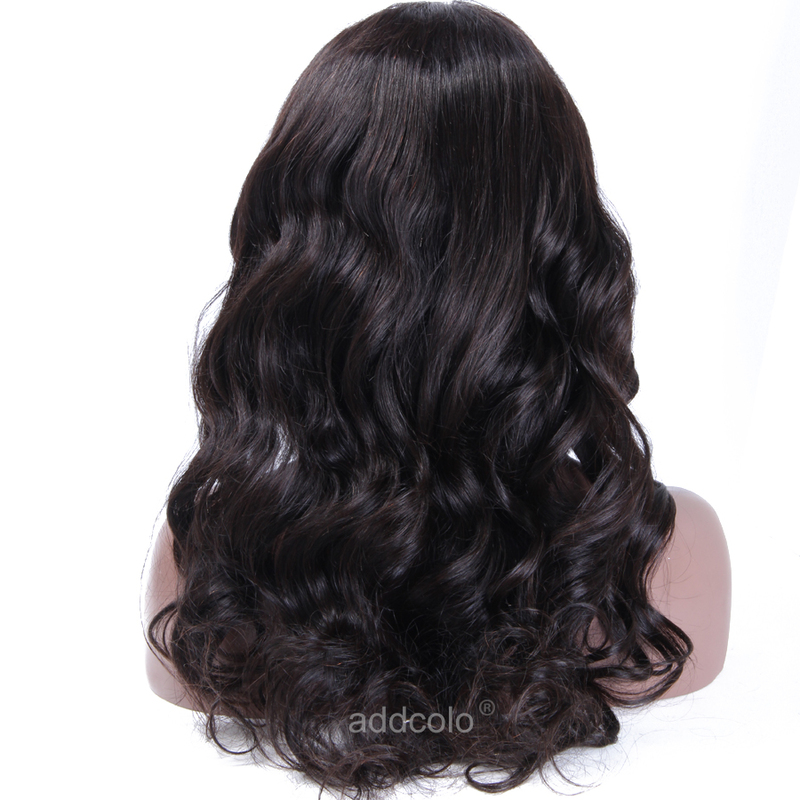 Hair is thick and full,very soft no shedding . I ordered hair Friday and received it Tuesday. I recommend hair and the communication was great ! Will order here again! Hair is literally so beautiful! Easy to manage, I use water, my fingers and leave in conditioner. Seller had AMAZING communication throughout the entire process. I literally cannot wait to get more hair from this seller! Love love love!!!! 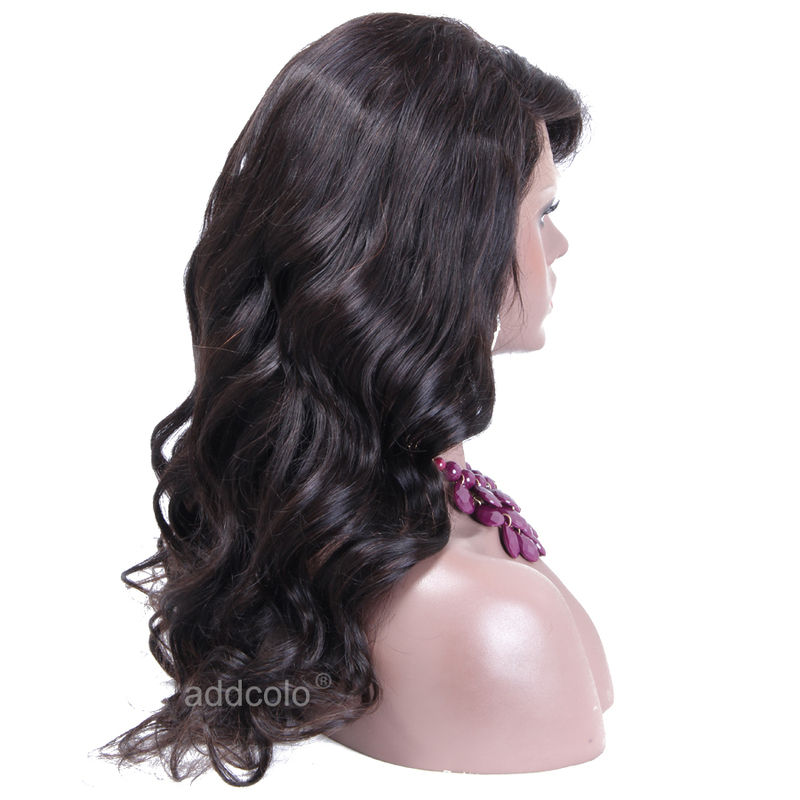 Question about 【Wigs】Human Hair Lace Wig Brazilian Hair Super Wave Wig Natural Color is Successfully Submitted.